Thanks for visiting my website! 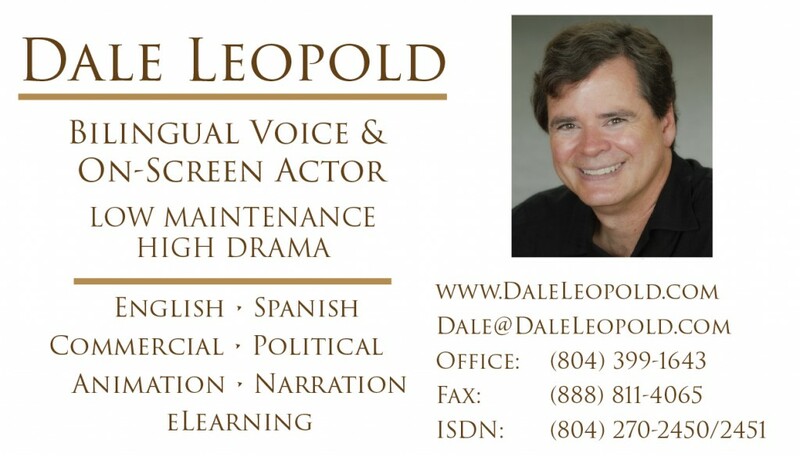 From here, you can check out my demos, contact me or request a custom audition (and upload a script). Click the “down arrow” in the player for more demos (Animation/Video Game, Spanish, Narration, Political). Click the DEMO link in the player to download demos.